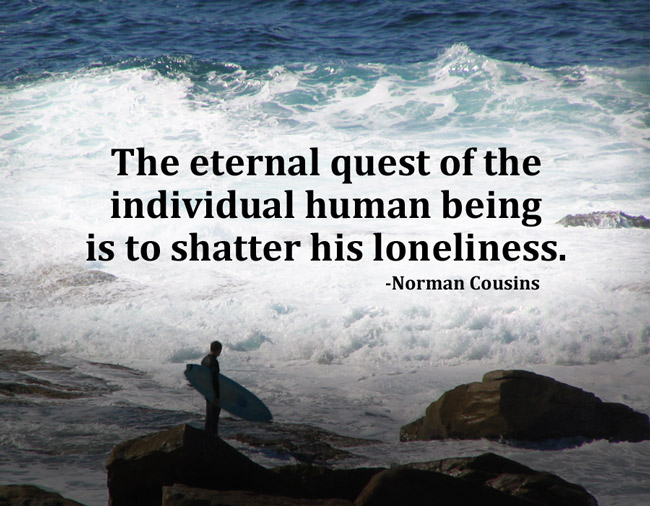 Loneliness quotes are represent time of sadness. 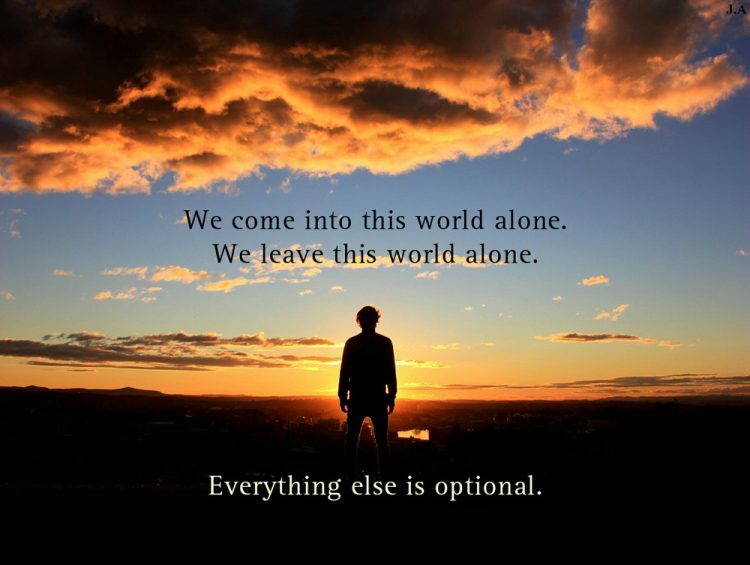 Being Lonely Sayings is a great chance to show your mind. 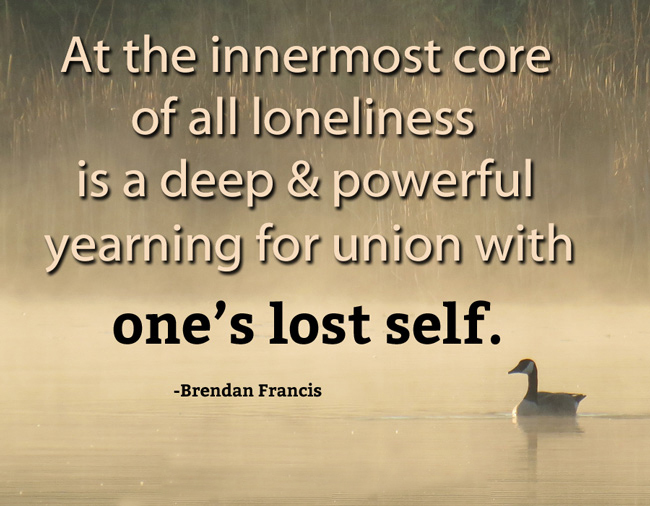 Loneliness quotes also teaches us how we will get relief from pain. Some believer believe that -If you share your sorrows then pain will be decrease. 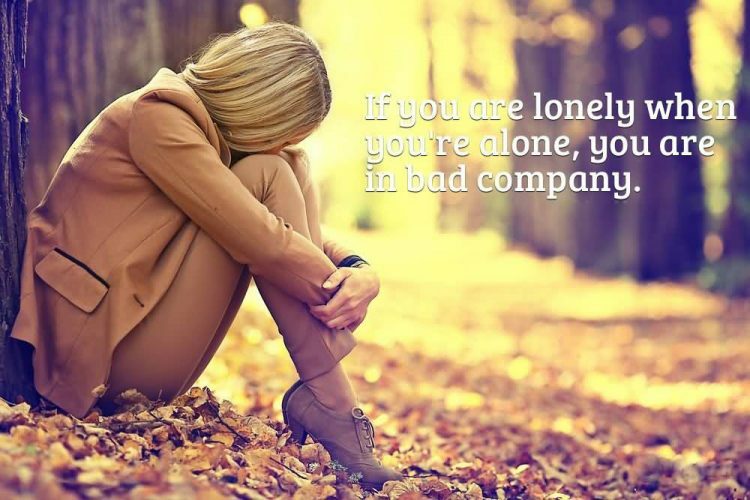 I feel lonely every single day of my life but I’m ashamed to admit that to the people who love me. 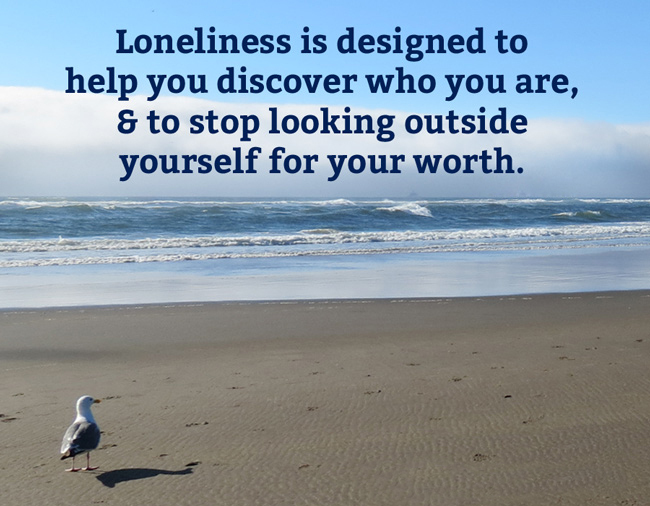 Loneliness is designed to help you discover who you are, and to stop looking outside yourself for your worth.